Streaming music service Tidal has had a rather tumultuous run of late, and for Shawn Carter — aka Jay Z — it’s about to get a lot worse. Attorneys at Edelson PC filed suit this morning in US District Court, naming S. Carter Enterprises, Jay Z and Kanye West as defendants. The suit alleges the defendants profited through consumer deception after announcing ‘The Life of Pablo’ (TLOP) as a Tidal exclusive. Just over a month later, West’s newest album is available on all major streaming platforms — something Kanye himself promised over 21 million Twitter followers would “never” happen. 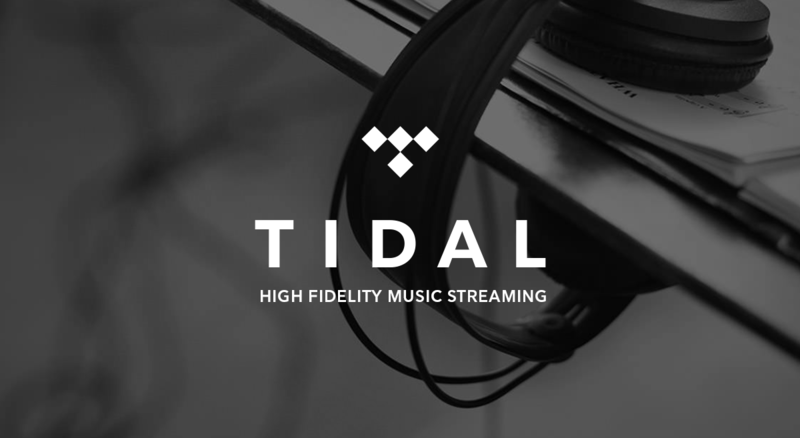 After the release of the album, a struggling Tidal more than doubled its existing userbase, from just over one million subscribers to two and a half million in a span of about 10 days. During that timeframe, Tidal proclaimed that TLOP had been streamed some 250 million times. Fast forward a month, and the Tidal exclusive is no more. The complaint filed today takes issue with what it describes to be willful deception of consumers by promising the only way to ever access the record was with a Tidal subscription. We’ve been hearing from class members since the news broke and have been gratified by the amount of support we’ve received. It’s clear that people can love a megastar’s music and still want to hold them accountable if they feel deceived. While consumers are obviously free to cancel their Tidal subscription now that TLOP is available elsewhere, the complaint argues that the streaming service benefited in a myriad of ways by deceiving the public. Tidal collected personal data, more than doubled its subscriber count and benefitted from enhanced press coverage of the bold move, all while continuing to market the album as a permanent exclusive before abandoning that plan just over a month in.